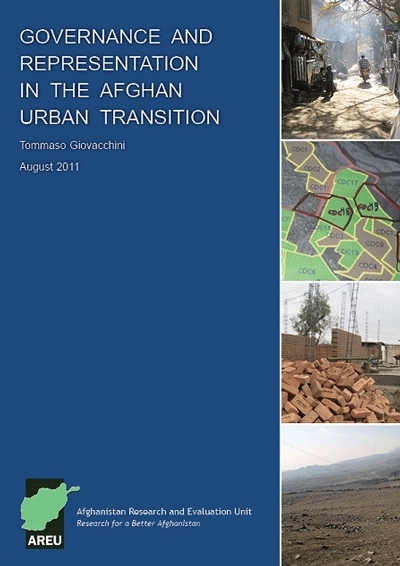 How to govern Afghanistan’s booming cities? 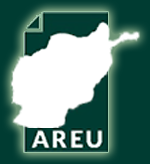 AREU’s urban governance research in Herat, Charikar and Jalalabad was designed to test the hypothesis that Afghanistan’s urban transition is precipitating a crisis in local governance, stifling representation of new and old urban groups and interests, and leaving current regulatory mechanisms incapable of addressing the challenges of city growth. This report suggests that cumbersome official mechanisms are being superseded in many instances by informal settlement or land-grabbing. It also demonstrates that municipalities are suffering a crisis of finance as their “formal” tax base fails to expand, leading municipalities to act as real-estate brokers in the markets they regulate to generate windfalls. Further, it shows that urban vulnerability is not necessarily linked to informal settlements, which often enjoy relatively good access to services and security of tenure thanks to the backing of powerful patrons. Finally, it explores the need for democratic representation for new urban constituencies, including the municipal councils promised by the constitution.